Choose from a single Trial Bottle, or save a little extra with Bundles of 3, 6, or 10 bottles. Either buy with a one off purchase or don't risk running out again AND save money with the Subscribe & Save option saving an EXTRA 8.00%, not to mention your time and shipping costs. 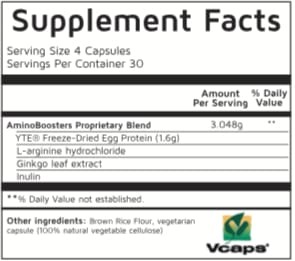 AminoBoosters contain full strength pure Norwegian-process YTE® which is a highly absorbable bioavailable source of the 23 Amino Acids required by your brain and body. 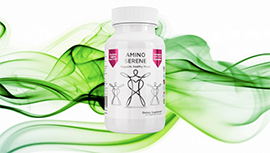 Only AminoBoosters, AminoSerene and AminoPure+ have genuine YTE® at the right dose in our proprietary, powerful, natural supporting formulas - and always honest pricing.